Chef’s suds are all grown up. Now available in select Whole Foods Market stores in South Florida and heading to New York City in the fall to board Royal Caribbean’s Quantum of the Seas at Michael’s Genuine® Pub, a lot can happen in two years! This weekend we mark the occasion Michael’s Genuine® Home Brew first became available at our restaurants on August 9, 2012 by toasting everyone who has gotten us here… especially you! 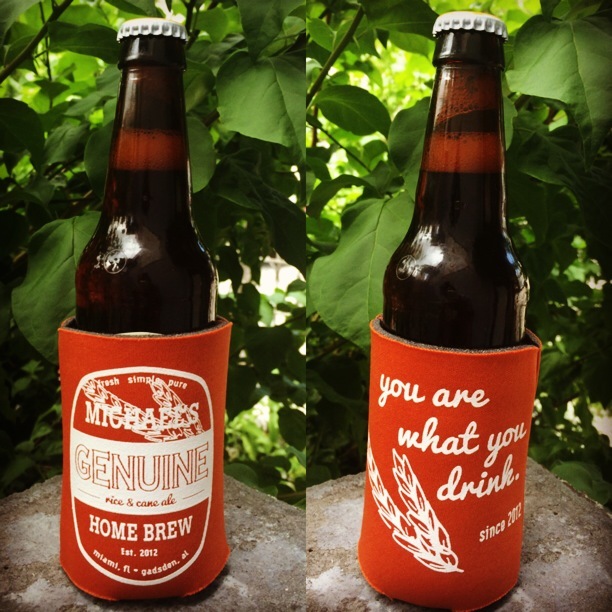 For the month of August, we will offer a complimentary, limited edition You Are What You Drink koozie with each bottle purchased at Harry’s Pizzeria and Michael’s Genuine® Food & Drink, while supplies last. These souvenirs are as practical as they are adorable, and we hope that you bring them with you wherever you enjoy your Home Brew or other beverage of choice… We’re guessing the beach this summer! At our neighborhood pizzeria, Harry’s Pizzeria Chef de Cuisine Steven Martin will prepare Home Brew battered shrimp fritters, with a remoulade sauce and herbs. Michael’s Genuine Food & Drink Chef de Cuisine Niven Patel has battered green beans with a malt vinegar aioli in the frier. They are unbelievably flavorful and balanced thanks to lemon and the malt aioli. I really enjoy eating my vegetables this way. Our elegant dining room, The Cypress Room, reveres the classy side of our beer fashion. 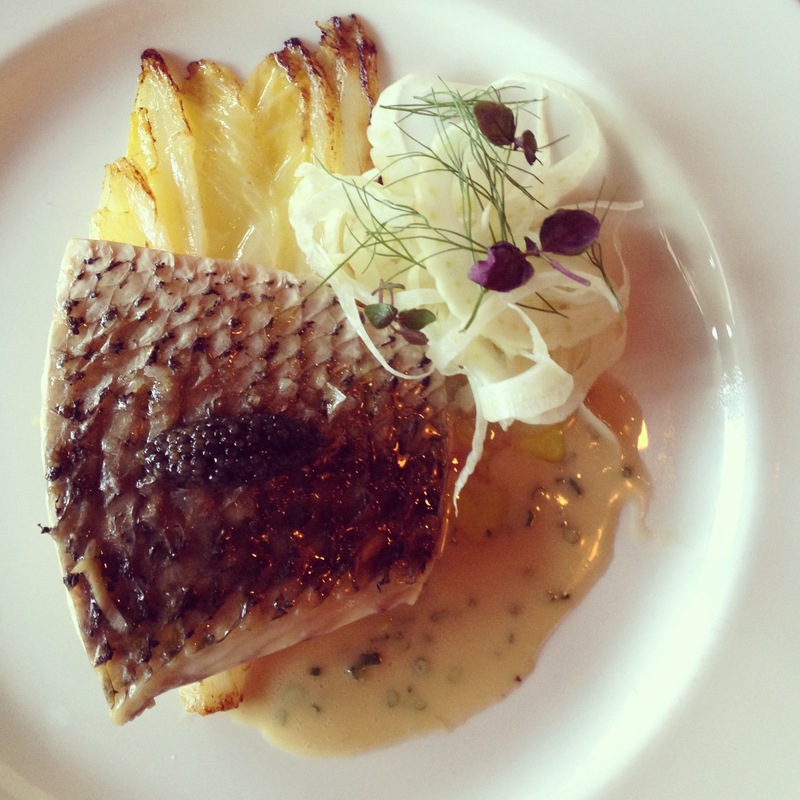 While the restaurant is currently hosting Miami Spice for the second consecutive year, Chef de Cuisine Roel Alcudia found time to beautifully plate as only he can a Home Brew-steamed Black Drum with braised endive, fennel and Home Brew beurre blanc. Chef Michael Schwartz and Beverage Director Ryan Goodspeed, along with our entire Genuine team are thrilled about Home Brew’s success thus far. Join us for this celebration and as we grow in the coming years.